President of the Russian Federation Vladimir Putin and Greek Prime Minister Alexis Tsipras are expected to discuss possibility of connecting Greece to the new Russian-Turkish gas pipeline under the Black Sea, according to the materials prepared for the meeting of the two presidents set for April 9 in Moscow. “Greece will greatly benefit from possible transit of gas to Europe and ensure energy security of the country and the region, at large,” according to the source. The designed capacity of the pipeline to be laid under the Black Sea will total 63 billion cu m of gas. 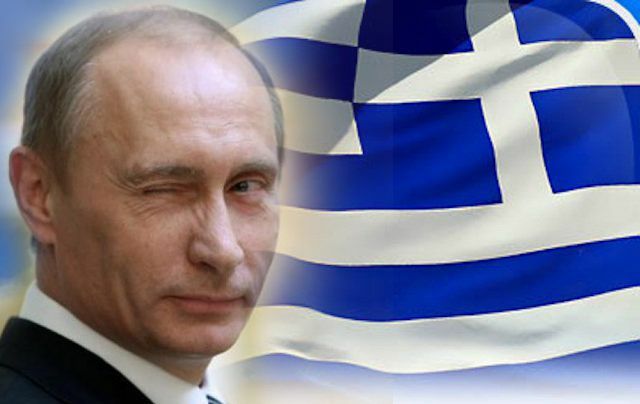 In 2014, Russia exported 2.4 billion cu m of gas to Greece ($0.7 billion).